More than 8 out of 10 Inman News readers say they plan to apply for their own “.realtor” domain — suggesting the Internet could soon see 800,000 new real estate agent websites if the National Association of Realtors’ 1 million members feel the same way. NAR has obtained approval from the Internet Corporation for Assigned Names and Numbers (ICANN) to create and manage a new .realtor top-level domain, and plans to start assigning .realtor domains to members by Sept. 30. Registration is free for one year to the first 500,000 NAR members who claim one. Will you be applying for a ‘.realtor’ domain? 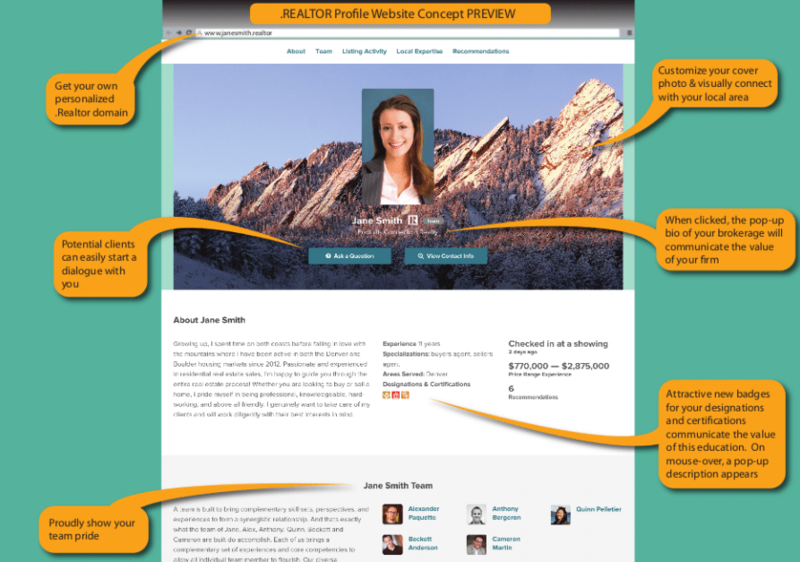 Realtor.com operator Move also plans to let agents turn their profile pages on the site into a stand-alone website featuring a Web address that ends in “.realtor.” When agents choose to use their .realtor domains to host their realtor.com profiles, Move will host the site for free. 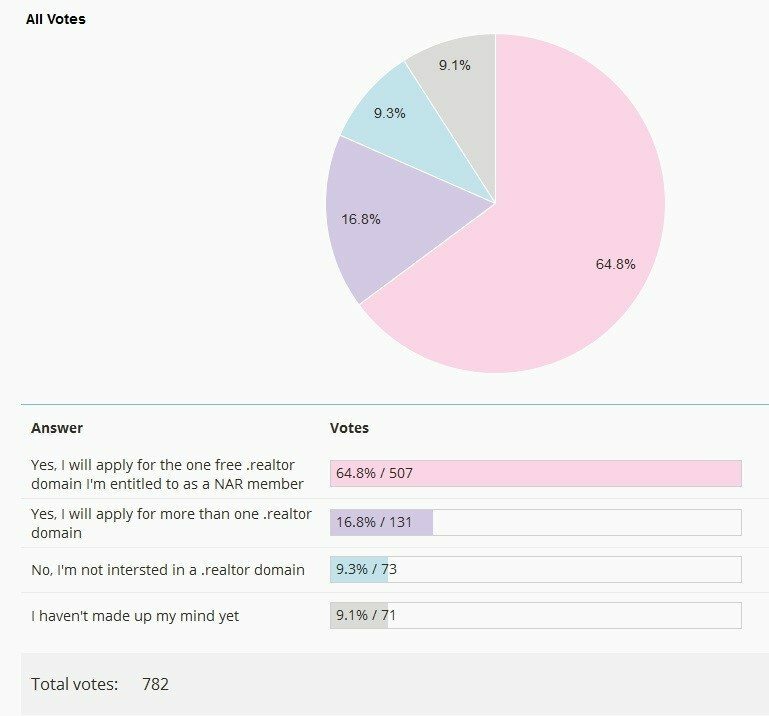 Among the 782 Inman News readers who have responded to a July 30 poll, nearly 2 out of 3 (64.8 percent) say they’ll apply to NAR for a free .realtor domain. 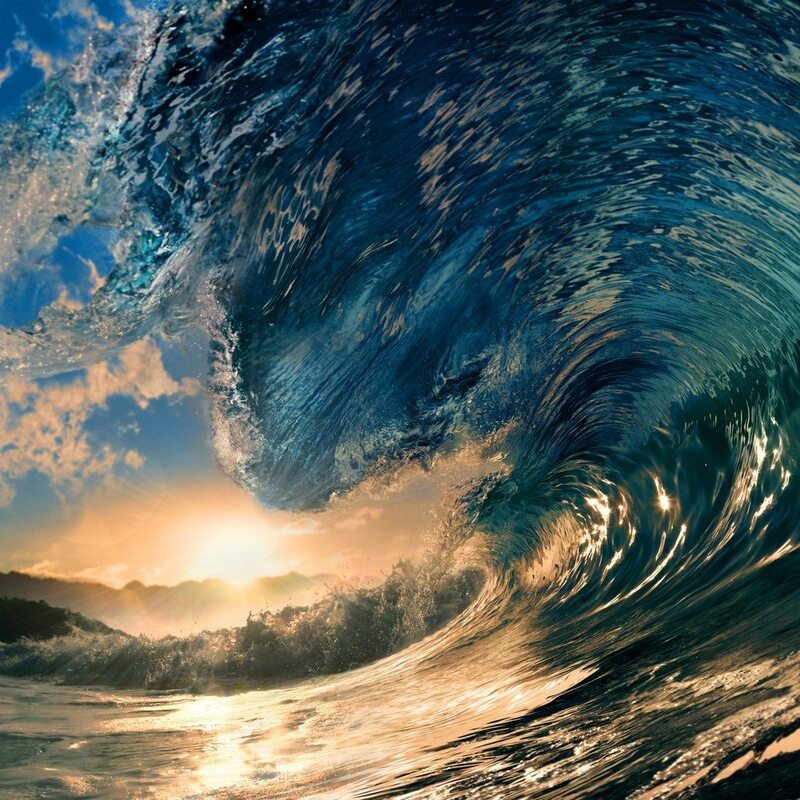 All told, 81.6 percent of those responding to the poll said they plan to register one or more .realtor domains. While 9.1 percent of Inman News readers say they haven’t made up their minds yet, only 9.3 percent say they’re not interested in a .realtor domain.